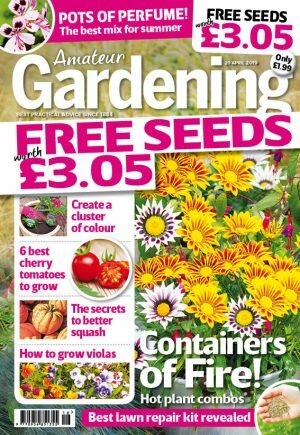 Join our FREE newsletter today and you will receive top gardening tips from the experts at Amateur Gardening magazine. Please keep me up to date with special offers and news from Amateur Gardening and other brands operated by TI Media Limited via email. You can unsubscribe at any time.